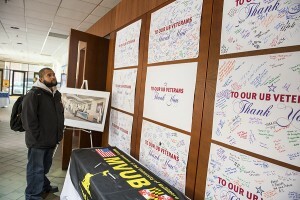 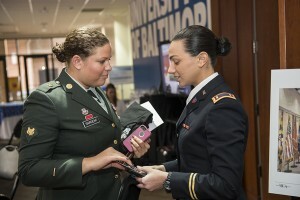 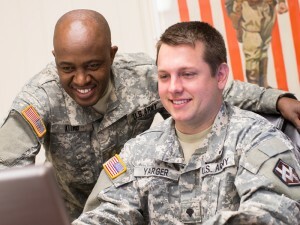 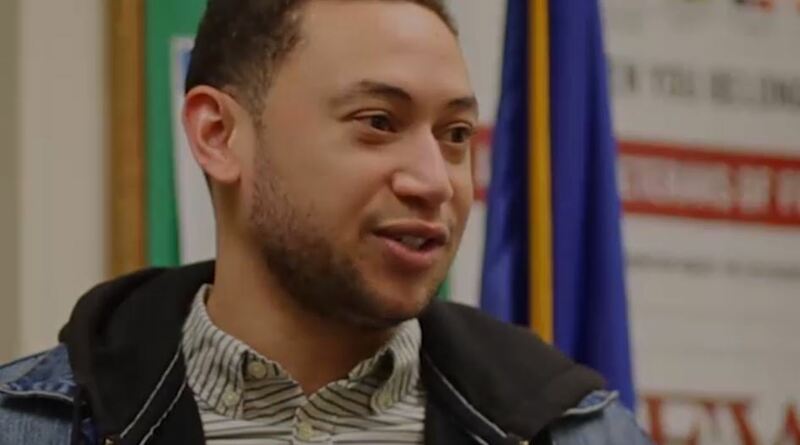 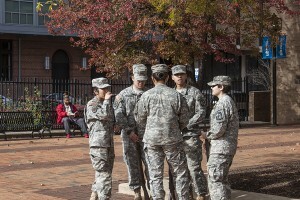 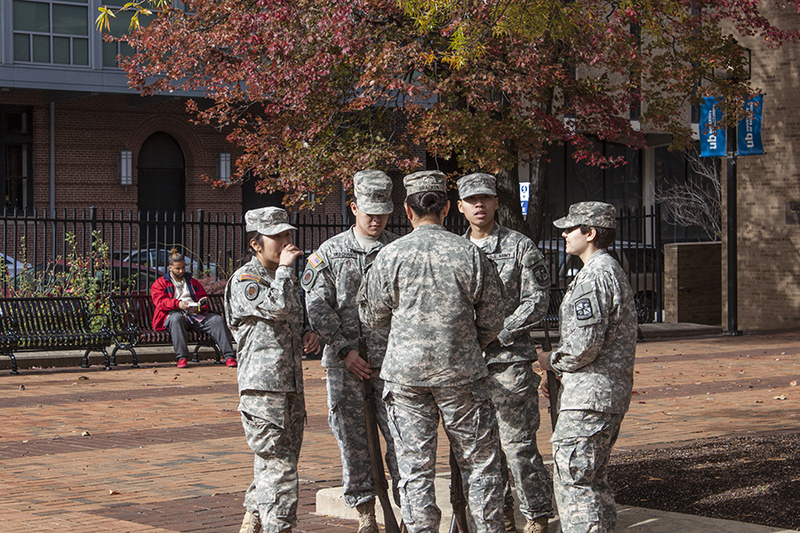 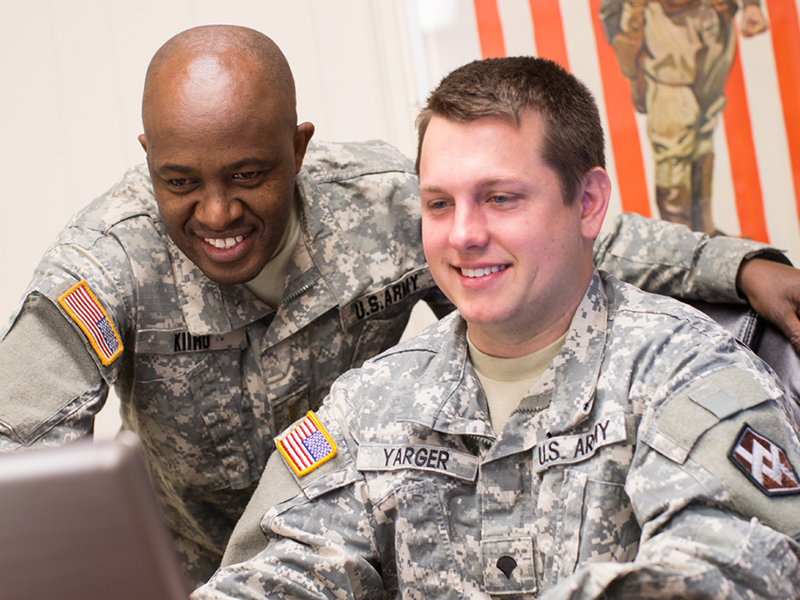 Connecting military and veteran students at the University of Baltimore to resources in a military friendly environment. 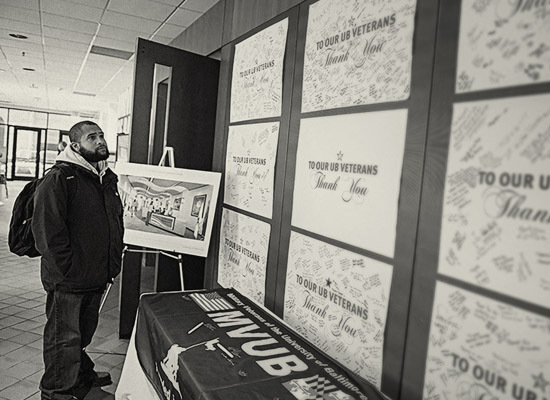 Our veterans deserve all the support that we can offer them. 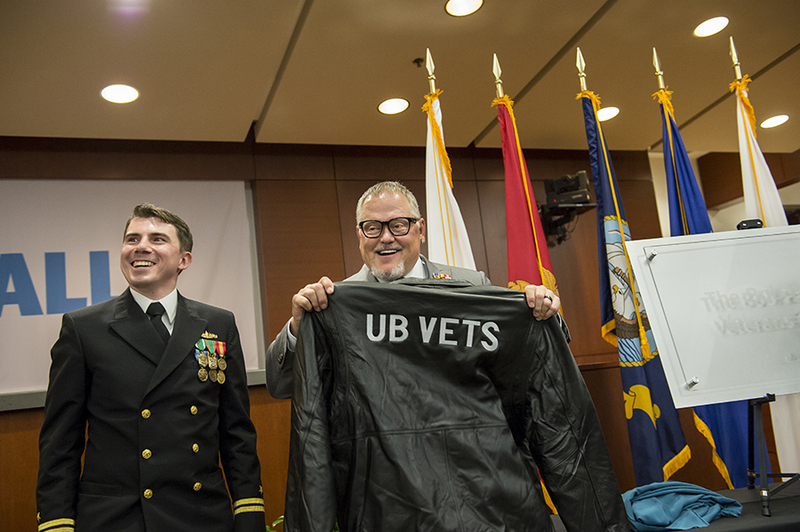 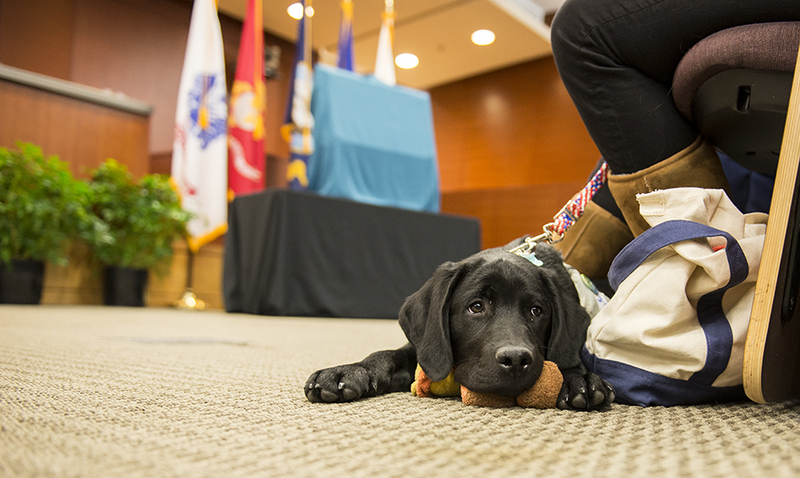 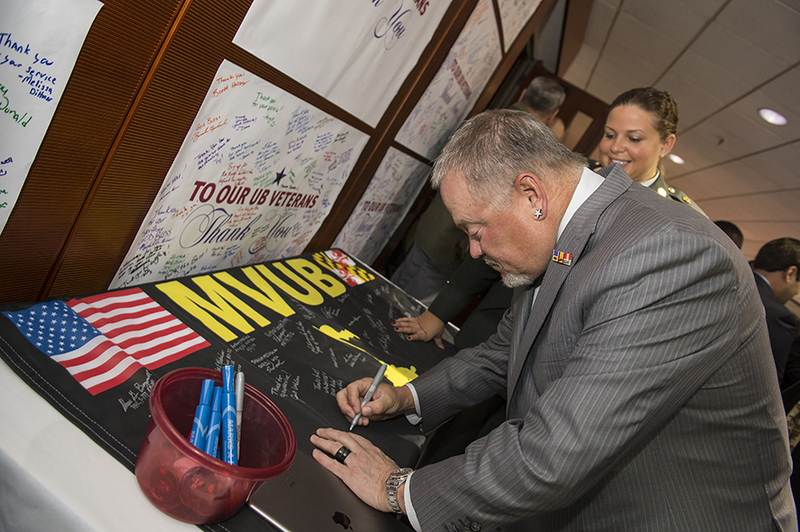 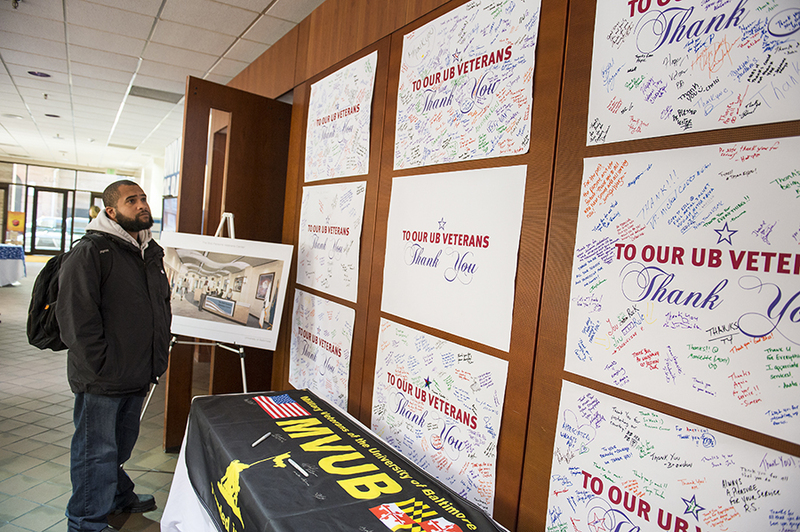 Because of the generosity of Bob and Renee Parsons, the University of Baltimore can help the region's increasing number of veterans realize their educational and professional goals.